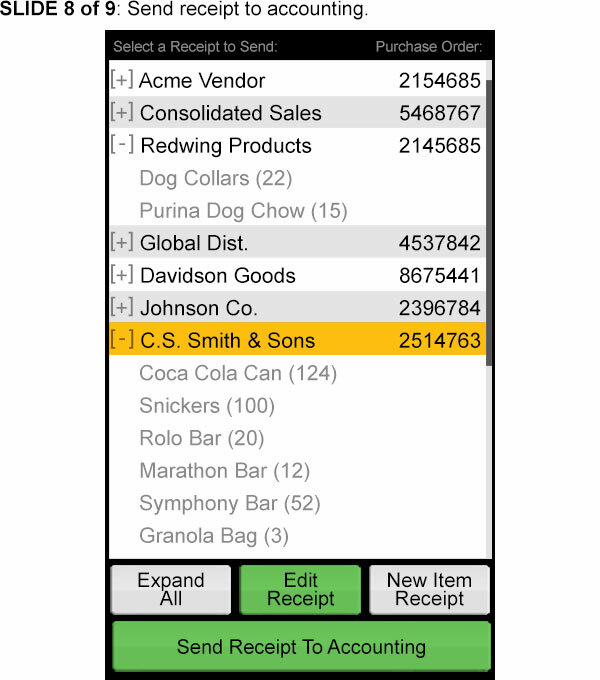 AccuCOUNT is an indispensable tool for any business with an inventory, regardless of whether they are using Sage 50 or QuickBooks. 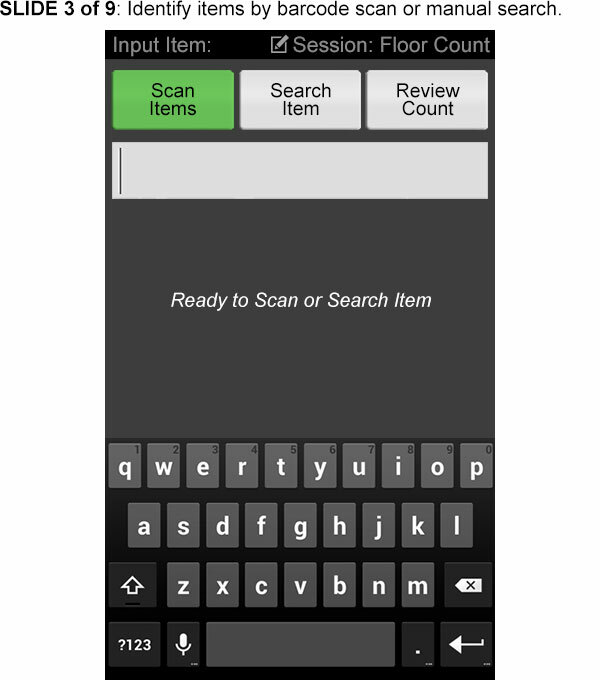 The Android wireless barcode scanner makes counting inventory easy. Simply use the “Adjust Counts” button to perform your counts in record time, before then saving them so you can quickly resume the count at a later time. 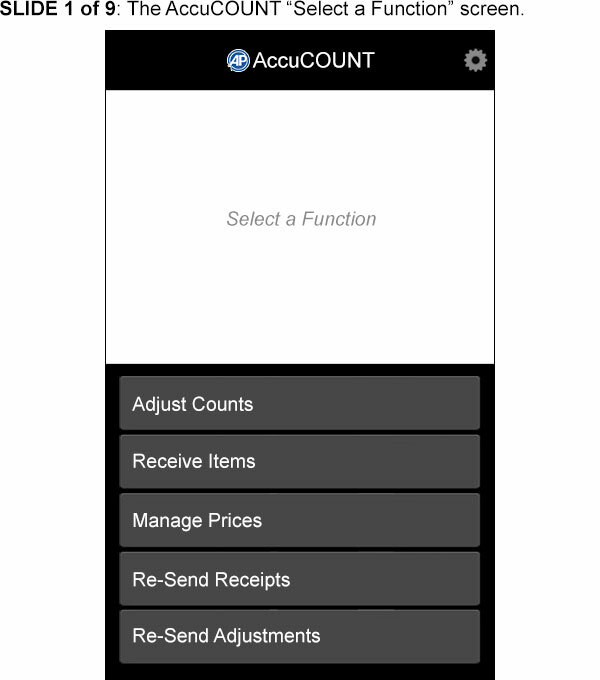 Once your inventory count is complete, AccuCOUNT will inform you of any discrepancies with the numbers shown in your accounting system, meaning you can make quick adjustments to your figures. Most business owners know that receiving items from vendors can be a headache, often involving lots of time and paperwork. AccuCOUNT removes these problems though. 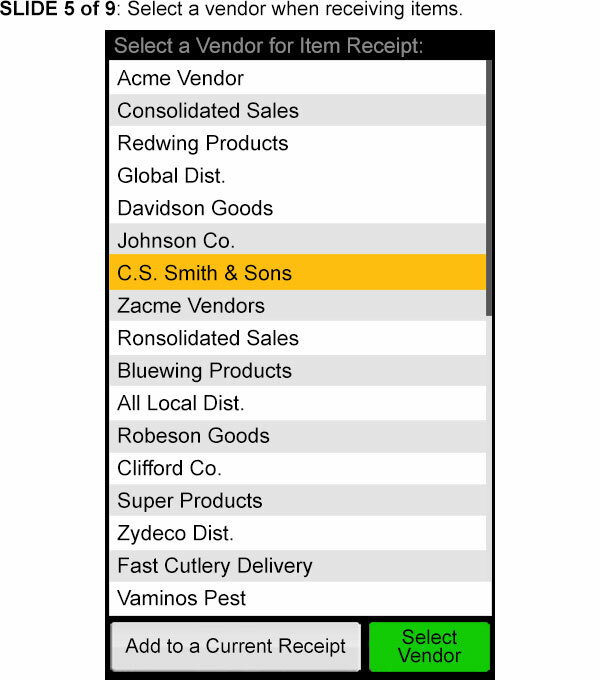 Just click the “Receive Items” button, choose the vendor (this will have been imported from your accounting software), select the purchase order number, and then scan the items you’ve received. As you enter an item, you’ll see information such as its item number, description and current scan count, as well as how much the item cost. When finished, simply review and edit, before then sending all of the information to accounting with one click. View our handheld inventory slide show for screenshots. 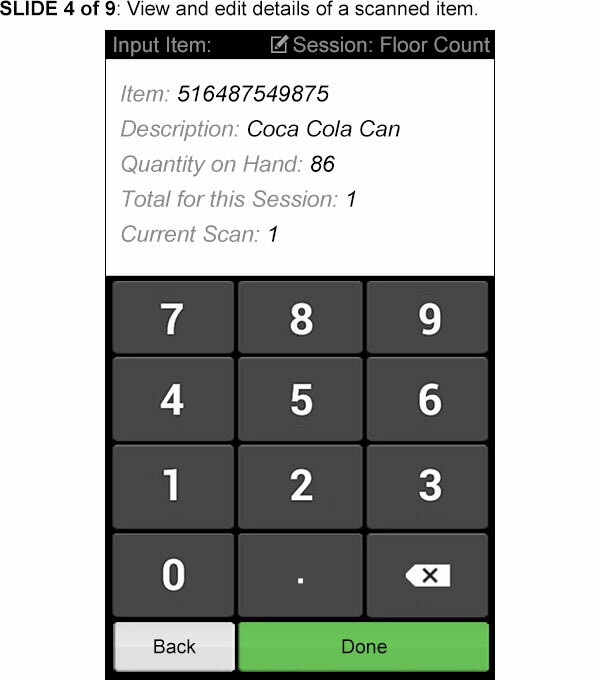 AccuCOUNT also has another great feature, as it can create professional barcode labels for your business. The result? The most accurate inventory control you’re ever likely to find. 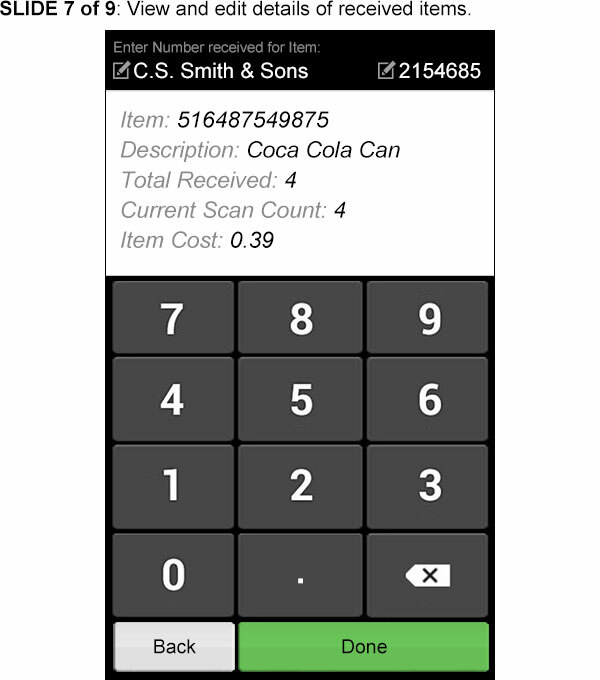 The return on investment when you purchase AccuCOUNT is almost immediate, as you’ll be able to tighten your control over inventory, ensure accuracy, and reduce the amount of hours your staff members need to work. What’s more, it works completely seamlessly with our EPOS software. After you’ve logged in, you’ll see the AccuCOUNT “Select a Function” page. This is where you’ll be able to choose from any of this device’s many different features. You can use the gear icon to set your Server I.P. and Server Port, however this is normally done during the initial set-up. The “Adjust Counts” button allows you to either open a previously saved count, or begin a new one. 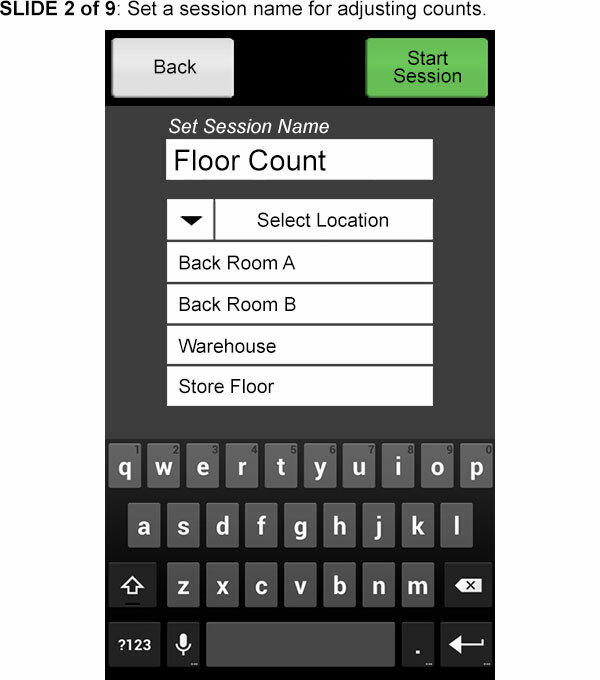 If you want to start a new inventory count, you’ll first need to set a session name, which ensures that you can easily find it in the future. You’ll also be able to decide on a specific location for the count to take place in, although this is not mandatory. When this screen appears, you’ll know that the device is ready to begin scanning. Just get the device within range of the barcode (two feet or less) and press the side button to activate the scanning laser. 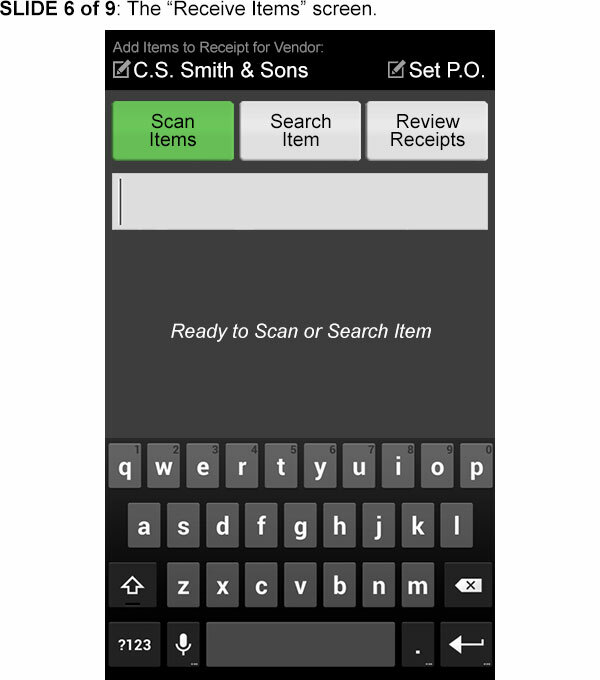 Clicking the “Search Item” button will allow you to look through your accounting if the device does not recognise a barcode. The “Review Count” button lets you look through the list of items already scanned during the current session. As soon as you scan an item, you will see its details displayed on screen. You can click “Done”, or alternatively you can edit the “Current Scan” number, so you don’t have to scan every single item. Once you’ve clicked the “Receive Items” button on the main screen, you’ll be asked to choose from your list of vendors. You’ll notice that the “Receive Items” screen is similar to the one used for “Adjust Counts”. This means that you simply have to scan items or do an item search, before then clicking on “Review Receipts” to take a look at the items you have just received. As soon as you scan an item, its details will be displayed. 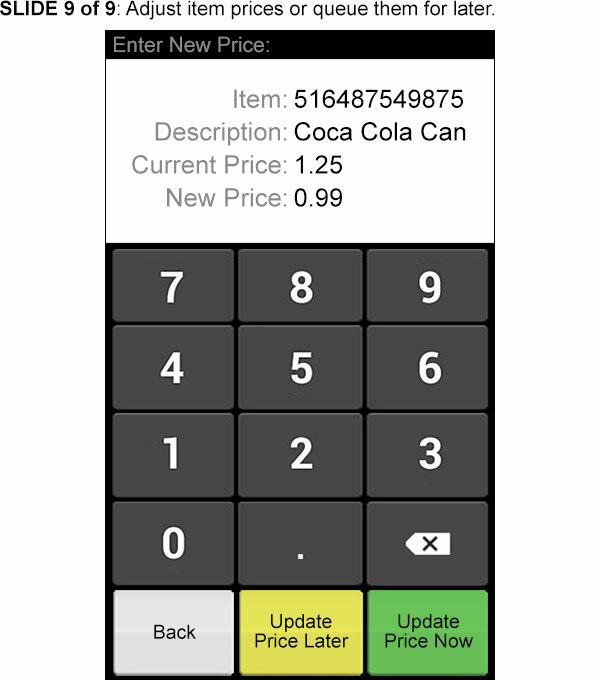 You will be able to change the details in the “Current Scan Count” and “Item Cost” fields, ensuring you have total control. When you have scanned all of the items from a vendor, you can edit the list, or simply send it straight to your accounting. The “Manage Prices” button on the main screen allows you to adjust prices instantly. Alternatively, you can save the changes and then implement them at a later date.